Like most car owners you take pride in your vehicle. 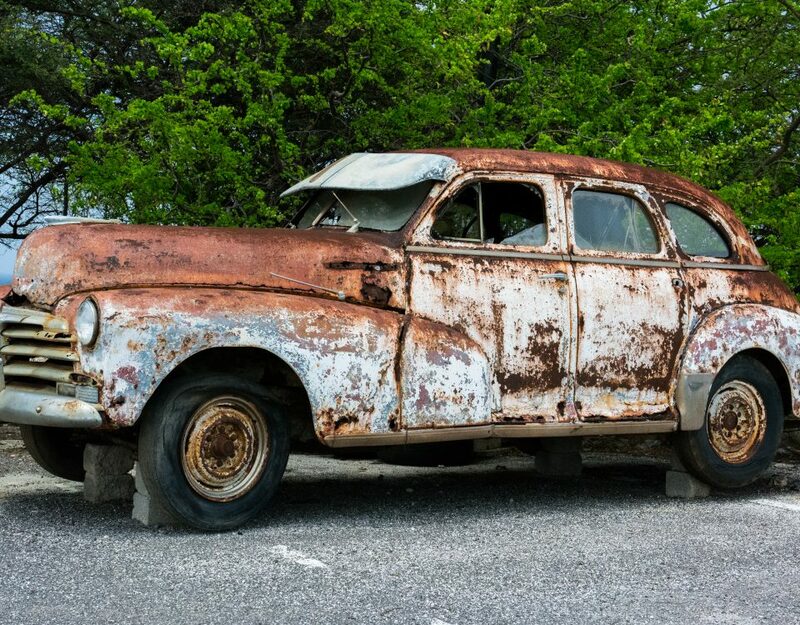 You might not always have time to clean it, but when you do you spend the extra money on auto detailing, it’s fair to say you want to results to last as long as possible. 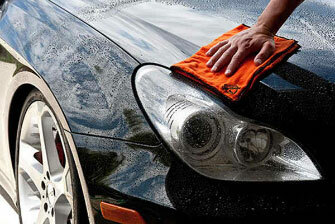 Below are a few tips on how to keep the effects of your car’s detailing job lasting longer. 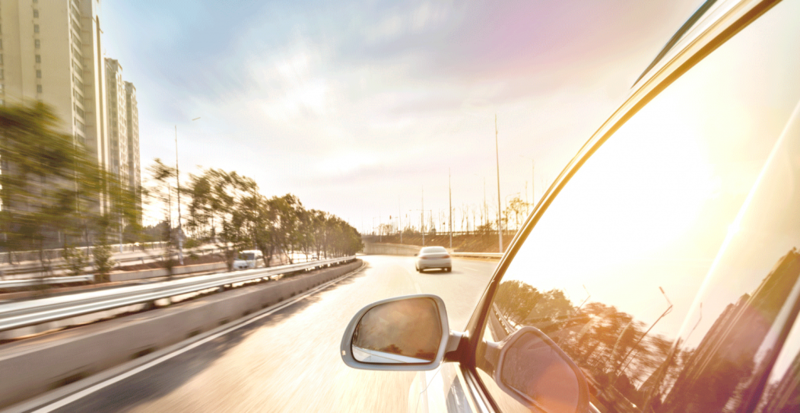 Although it may seem convenient to drive through the carwash while filling your tank, in the long term you’re damaging your potentially car’s exterior paint and potentially body. Automotive paint is scratch sensitive the constant swirling motion of the cloths during the wash damage your paint. 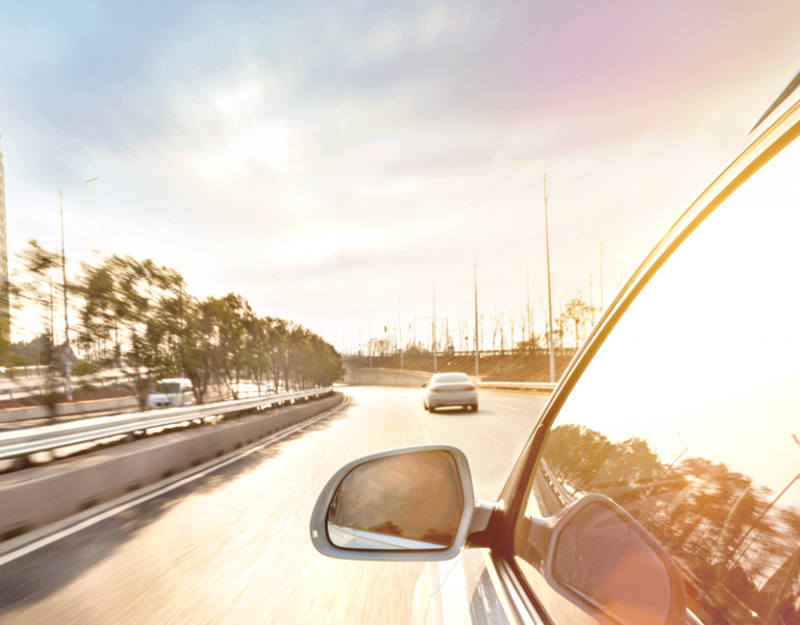 Touchless washes are known to use harsh chemicals that can potentially strip the wax or sealant on your car. For the Exterior surface of your car it’s advised you don’t use cotton towels or terry cloths because they scratch and leave small marks. Although soap is just soap is true in alot of situations, it is not the case when it comes to automotive paint. Using any soaps or detergents not specifically designed for auto detailing leaves your car at risk of stripping any wax or sealants left from your last auto detailing job. The idea of someone washing your car by hand should be ‘quality’ and ‘careful’ service. However because of the low prices and amount of traffic they tend to have they often are not able to follow best practices. Often they reuse the same rags on multiple vehicles, some may even reuse dirty water. 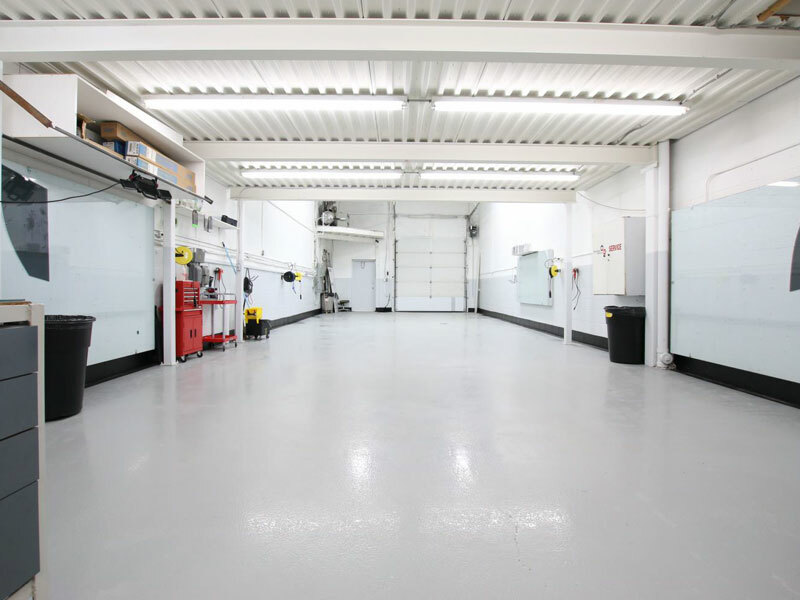 This leaves your product which should of lasted up to 12 months after your auto detailing lasting only a month or two. Which means you spend more money detailing your car than you should. We offer a hand car wash here at Shammy’s, we only use clean water, the right microfiber cloths and drying techniques. It may seem like a nice customer service gesture when getting work done, or doing a checkup. Keep in mind that because “car washing” is not something they do full time they are often not setup to do it correctly. 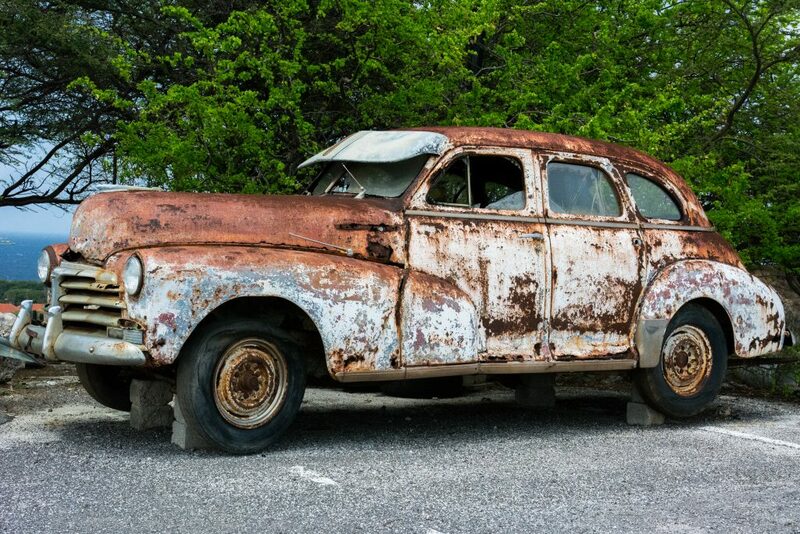 At least not to the high standards that your auto detail shop did (or we do here at Shammy’s). This leaves you at risk of having your exterior wax & sealants stripped prematurely before you’re due for another detail. Yes, although we are telling you to avoid everywhere. YOU have the ability to correctly clean your car yourself without damaging the exterior paint treatment you just paid for. Using two separate buckets or you can do a rinseless wash using microfiber towels. 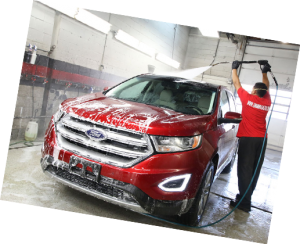 If you need help selecting the right products to wash your car with contact us, we will be happy to help if you’re unable to make it into our shop. We will advise which products work best for which finishes. We don’t mind helping out even if you’re not a customer yet. Dollar stores, corner stores and even some gas station sell “microfiber towels” at rock bottom prices. Its always best to research the brand you’re buying, like auto detailing shops, not all microfiber products are made to the same high standard. A quick google search for reviews or recommendations will go a long way in protecting your cars exterior. We get it, you’re busy with life, working and even maybe kids. 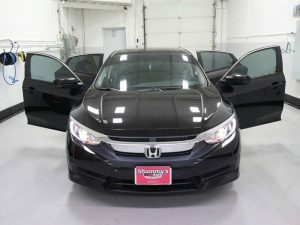 We at Shammy’s Auto are here to help your get the most our of your car without breaking the bank. 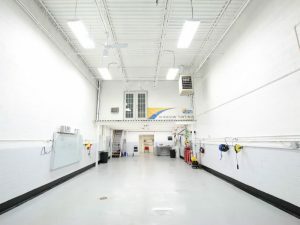 We offer friendly (and fairly quick) service to people in Ajax, Pickering, Whitby, Toronto and places all over the GTA. Heck dealerships let us do their deailing because they know when your car gets to Shammy “It’s Time To Shine”. Call us at 905-831-2444 or text us at 289-314-4340 we are always more than happy to offer tips and advice.